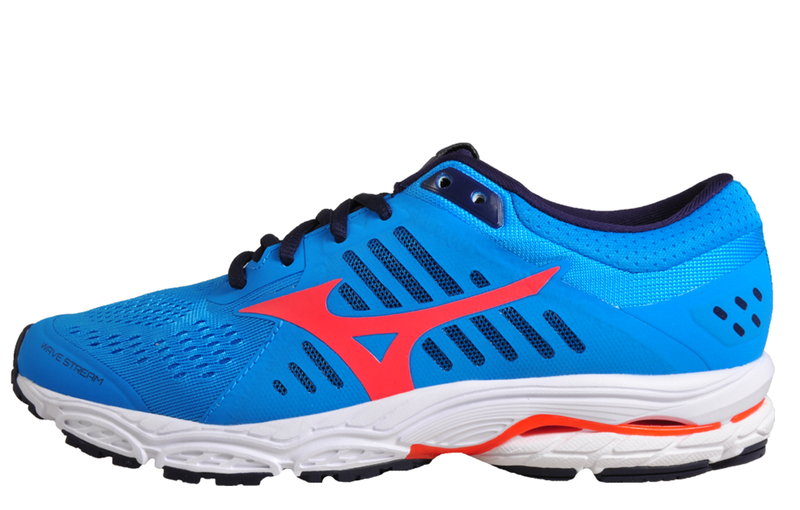 A durable and lightweight running shoe for women! 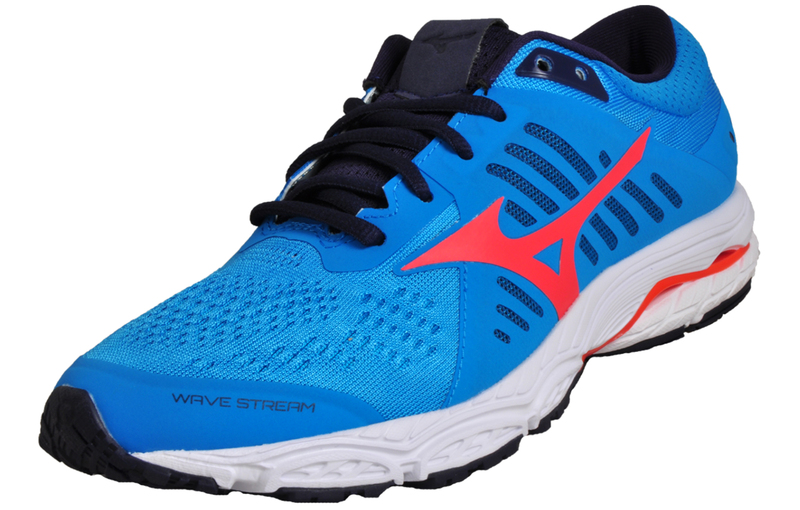 The upper of these Mizuno Wave Stream women’s running shoes is crafted from a combination of textile mesh and synthetic materials. 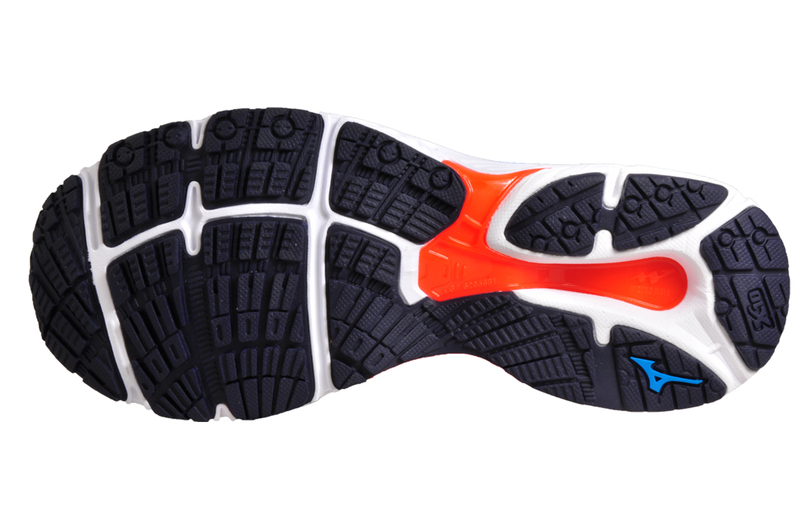 Proving added protection with a lightweight design, keeping you agile for those longer runs! 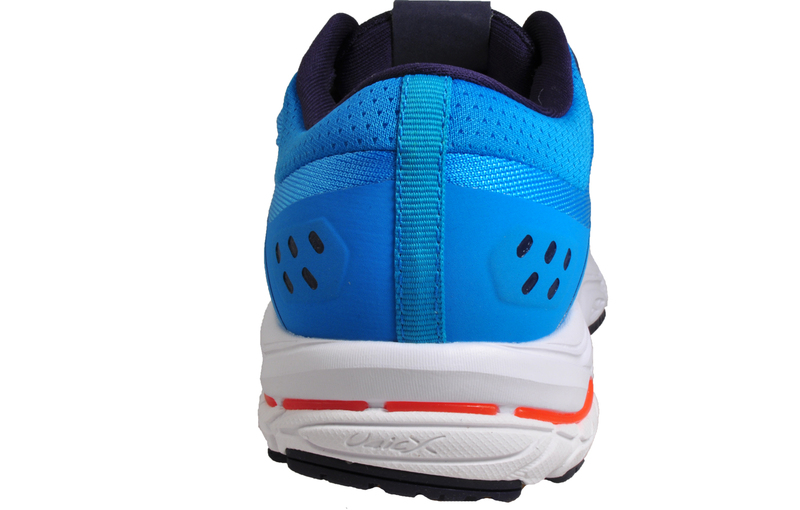 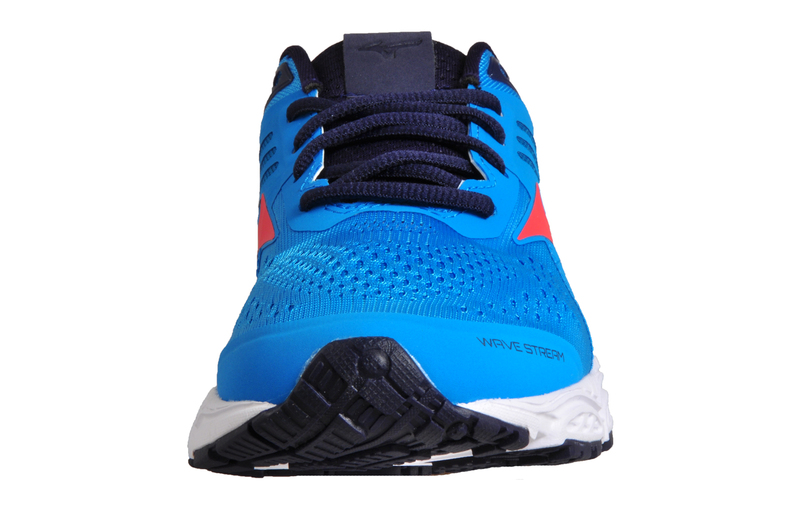 The inner and the heel have been reinforced with padding to provide additional support when you need it the most, combined with the full lace up fronts to deliver a safe and secure fit.